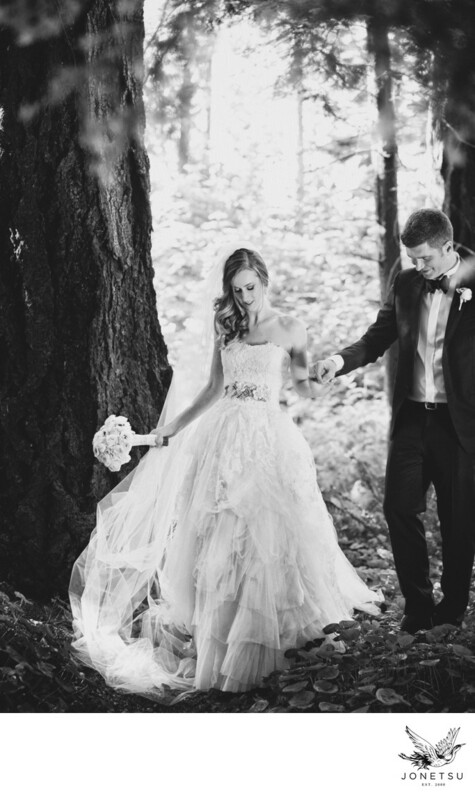 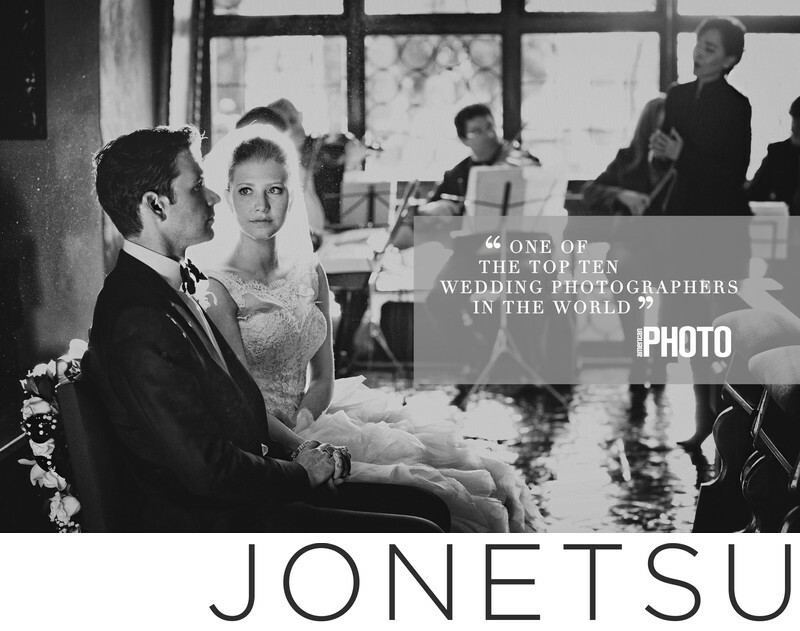 We work hard to deliver great photographs for our couples to cherish forever. 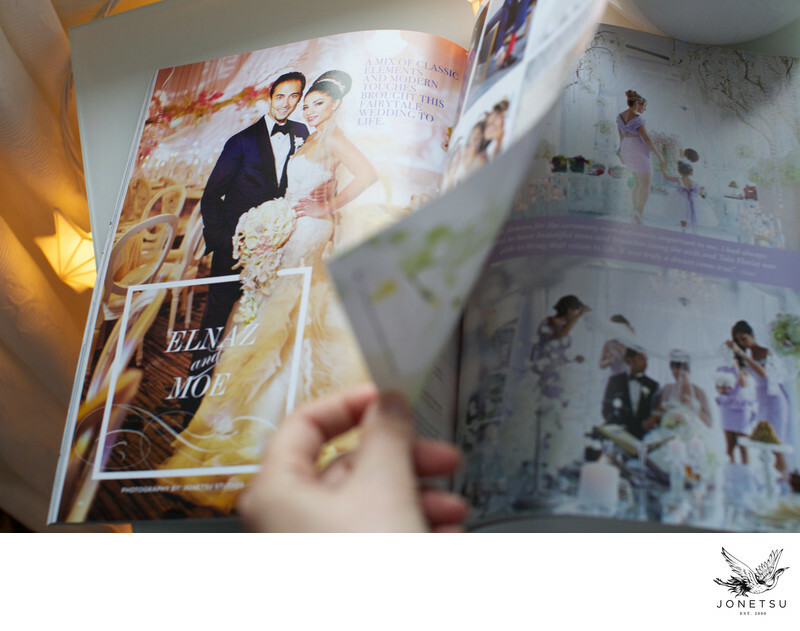 Images that tell their story and hold incredible meaning for the families that have come together. 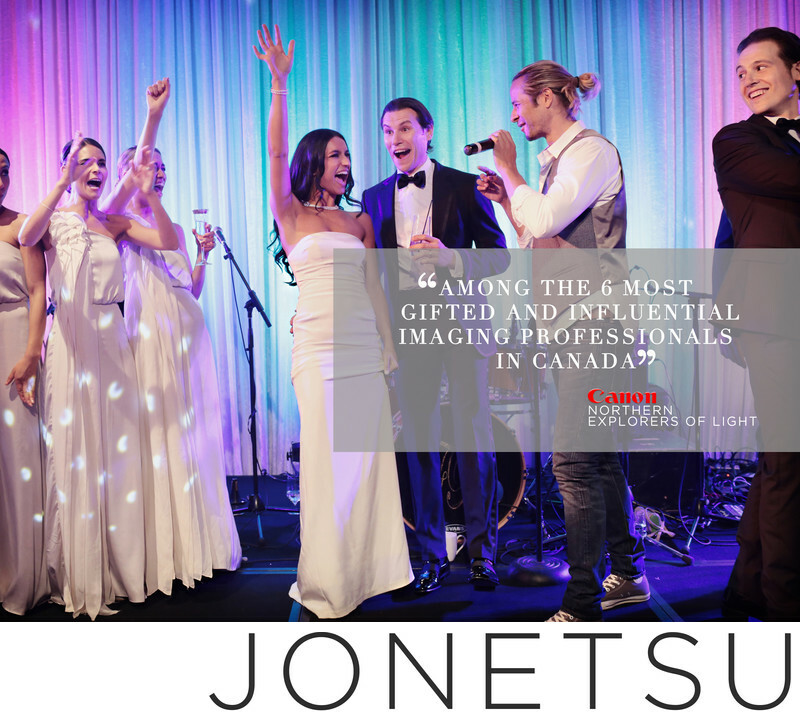 Established in 2000, JONETSU Studios has photographed hundreds of weddings including celebrity events and has been interviewed and published worldwide. 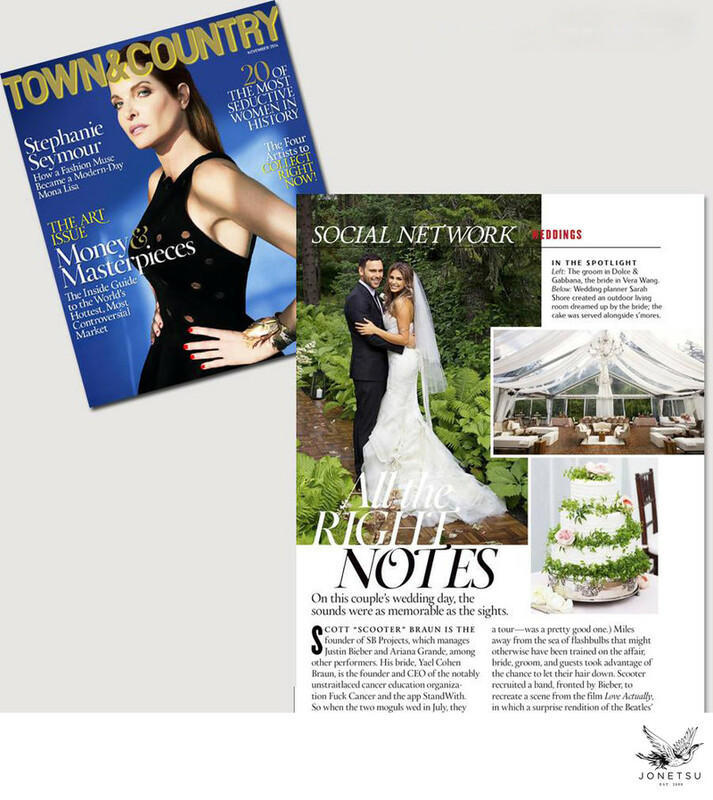 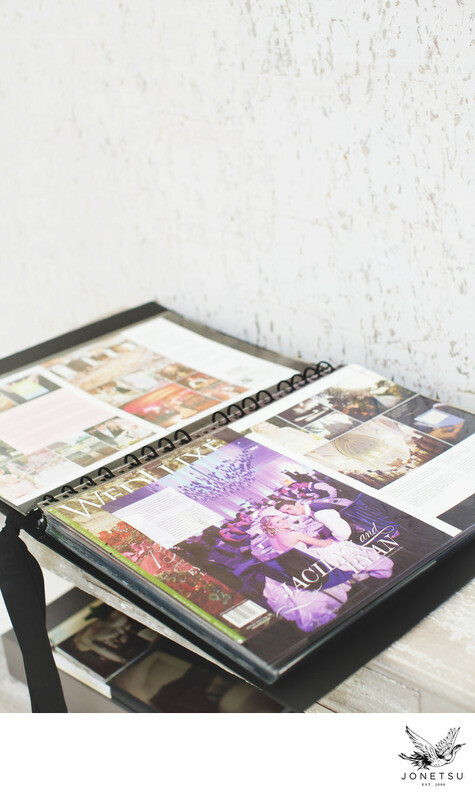 Some examples include NBC's Entertainment Tonight, Town and Country Magazine, The New York Times, The Vancouver Sun, The Vancouver Province, Style at Home Magazine, Wedluxe Magazine, Weddingbelles Magazine, Perfect Weddings Magazine, Baby Talk Magazine, Real Weddings Magazine... A portfolio of print tear sheets is available for viewing at the studio. 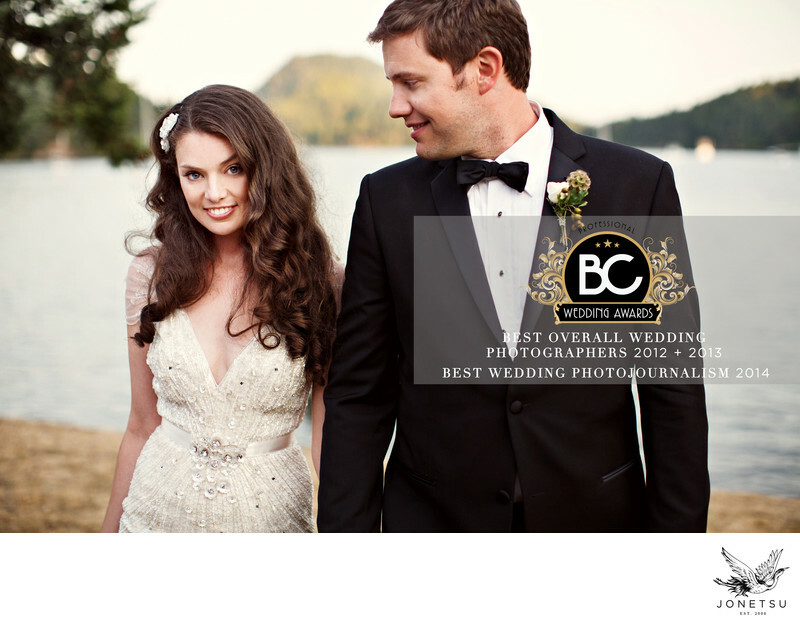 Camille and Chadwick are also passionate about education and motivation and regularly speak together at conferences and events related to wedding and portrait photography.